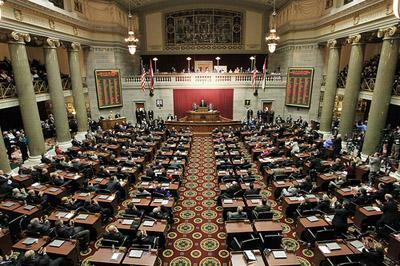 A proposed constitutional amendment that would shrink the size of the Missouri House from 163 members to 103 has passed the Missouri Senate. If it passes both chambers, the measure would go before voters next year. 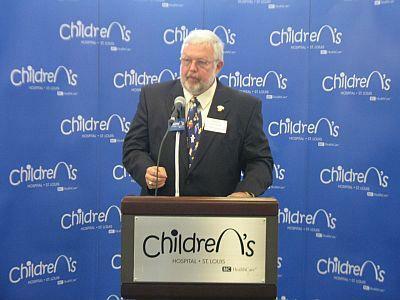 State Senator Jim Lembke (R, Lemay) says the downsizing would not happen right away. The Missouri House has rejected the changes made to its redistricting map by the Senate, which on Wednesday took its own map and substituted it in the House bill before passing it. The main sticking point appears to be how much of Jefferson County will fall into the rural southeastern Missouri congressional district. 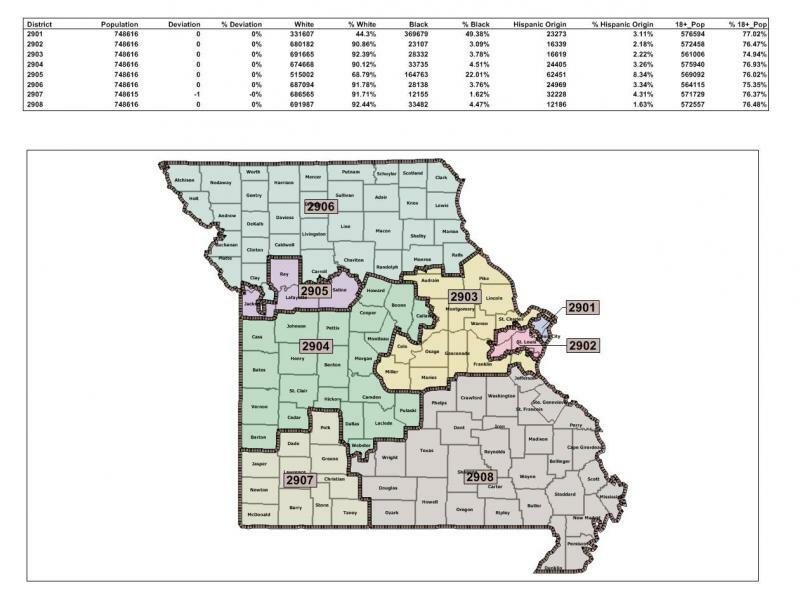 The congressional redistricting map passed by the Missouri House last week has narrowly passed a State Senate committee. 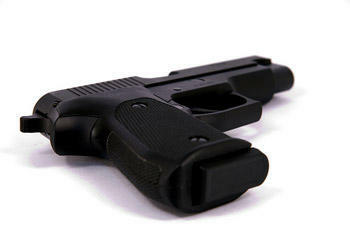 A Missouri House committee has rejected a proposal to downsize its own chamber. The proposed constitutional amendment would have reduced the state House from 163 members to 103 members starting in 2015. A House committee voted Thursday to reject the plan. Critics have expressed concerns that the smaller number of lawmakers would mean the public would not be as effectively represented. Supporters say that reducing the number of lawmakers would help state government save money. 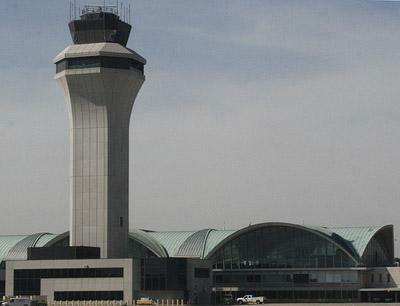 The so-called Aerotropolis bill has received first-round approval in the Missouri House. If passed, it would provide up to $480 million in tax credits to encourage global air trade via St. Louis, including incentive for companies to build storage facilities near Lambert International Airport. It’s sponsored by GOP House Member Caleb Jones of Moniteau County. 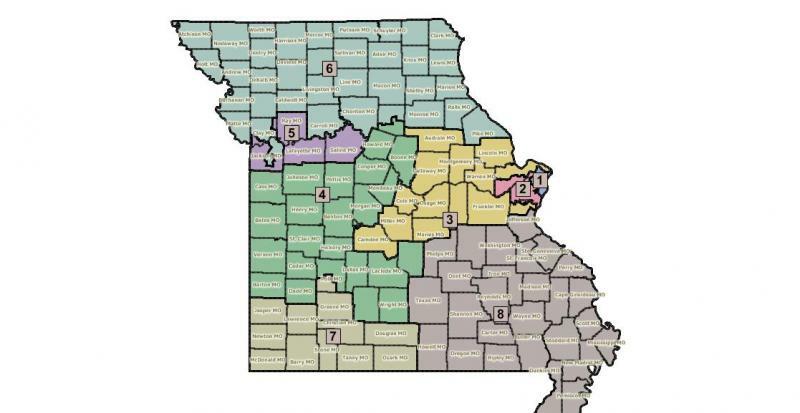 The Missouri House has given first-round approval to a Republican-proposed map that would redraw the state’s congressional districts, reducing them from nine to eight. It eliminates the St. Louis-area district currently held by Democrat Russ Carnahan. 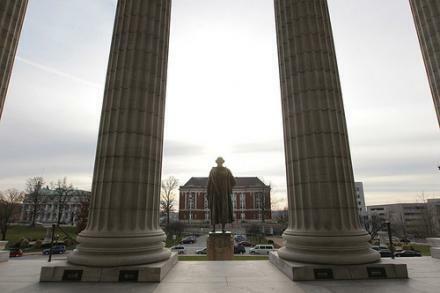 The Missouri House has started debating the $23 billion state budget for next year. The tone of the debate continues to be mild, with Democrats holding the view that there’s not much money to fight over. The Missouri House has passed legislation to ban so-called “late term” abortions in the Show-Me State. 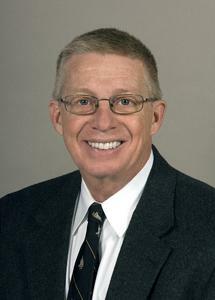 The House Budget Committee has quickly wrapped up work on Missouri’s state budget for Fiscal Year 2012. The process of voting 13 budget bills out of committee is often raucous and can take several days to do. This year, it only took an hour, with each budget bill passing overwhelmingly. The amount Missouri hospitals charge the state for examinations to collect evidence from sexual assault victims varies widely between hospitals. 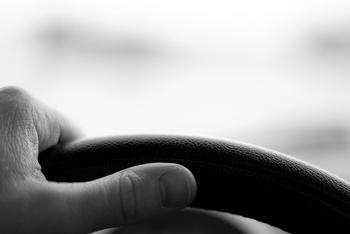 Lawmakers say the state should set a cap on the rates it pays. Data from the Department of Public Safety shows the state paid $35.40 for a lab test at a Kansas City hospital and more than $1,500 for an examination at a Harrisonville hospital. The state paid an average of about $784 per examination last year. St. Louis area medical professionals are throwing their support behind a bill making its way through the Missouri legislature. The bill would help protect high school athletes from concussions. Among other measures, the High School Sports Brain Injury Prevention Act would require student athletes to be cleared by a doctor before returning to play or practice. Legislation that would bar the state minimum wage from exceeding the federal rate has passed the Missouri House. A ballot initiative passed in 2006 raised Missouri’s minimum wage to $6.50 an hour and tied future increases to the rate of inflation. Updating you on a story about the first vote yesterday, the Missouri House has, with their second vote today, approved legislation to allow for a tax amnesty period. Delinquent Missouri taxpayers would get a chance to pay off their debts without owing penalties or interest under the legislation.